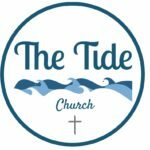 The Tide Church Launch | Albert Association of Convention Baptist Churches inc. The Tide Church launched Sunday, May 6. A New Church for a New Day! Pastor Paul Steeves is the Site Pastor, working jointly with Hillsborough Baptist Church & Riverside-Albert Baptist Church. Location: The Alma Activity Center, 8 School Street, Alma N.B. Join us at 9:30AM for Coffee and then at 10:00AM for the Service. The Tide Church Commissioning Service and BBQ will be held on May 20th, with coffee at 9:30AM and service at 10:00AM, with a BBQ to follow. The Albert County Network (ACN) has begun! 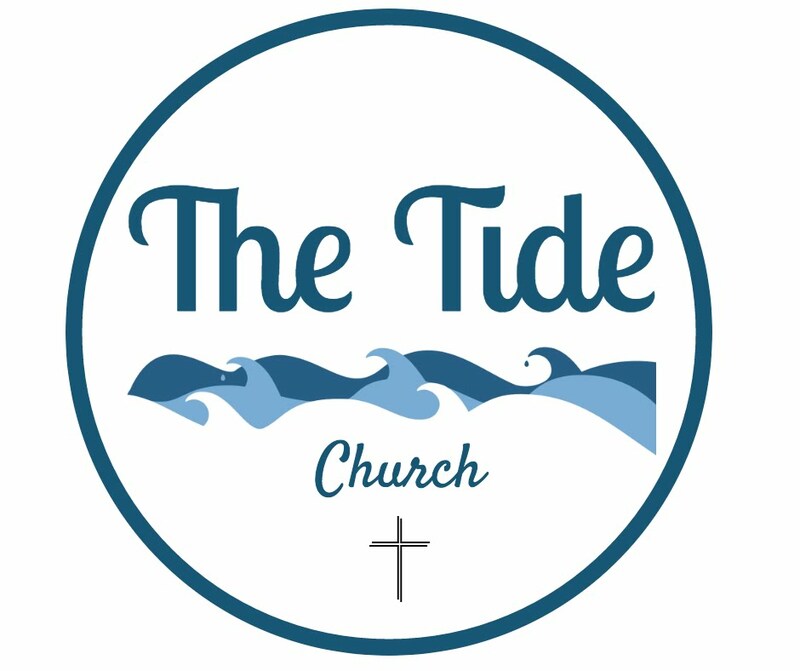 Together, Hillsborough Baptist Church and Riverside-Albert Baptist Church have launched a new church in Alma, NB called The Tide. If you would like more information about The Albert County Network, what it is about, or if your church would like to be a part of it then please call either Pastor Geoff deJong at 734-2379 or Pastor Paul Steeves at 734-2541.